So Fierce. Original large 1960s photo with mixed media. 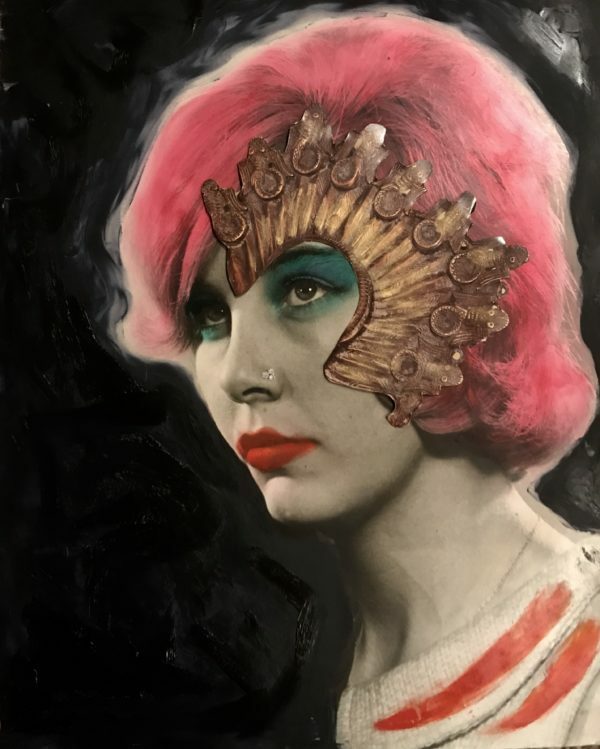 Description: Large, original 1960s portrait with mixed media. Don't let the pink hair fool you!